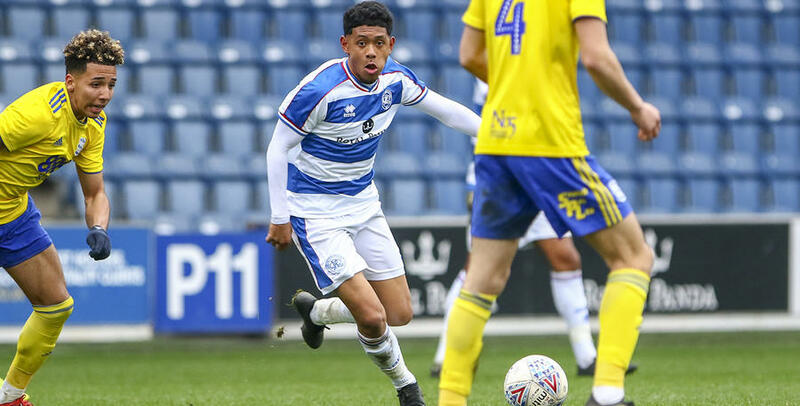 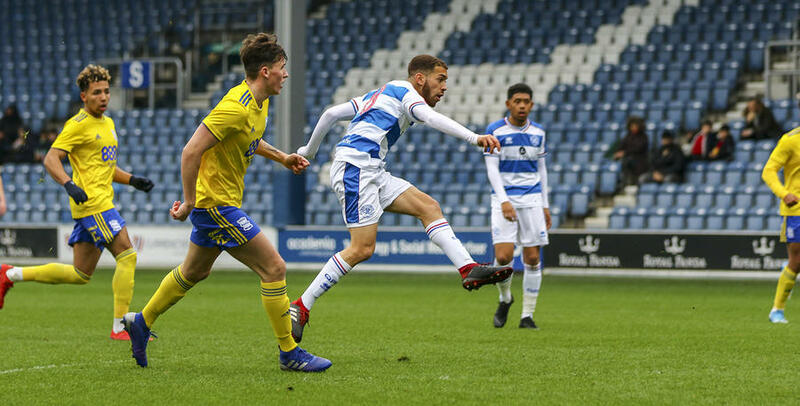 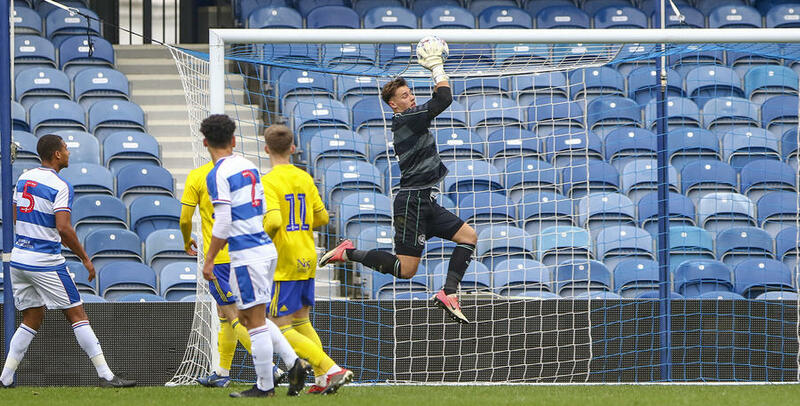 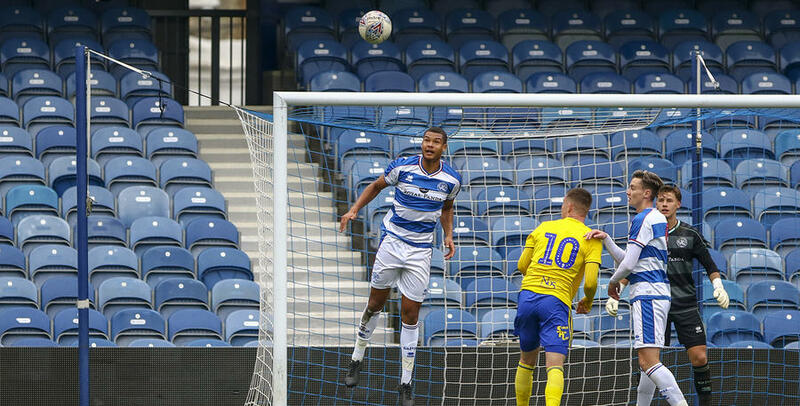 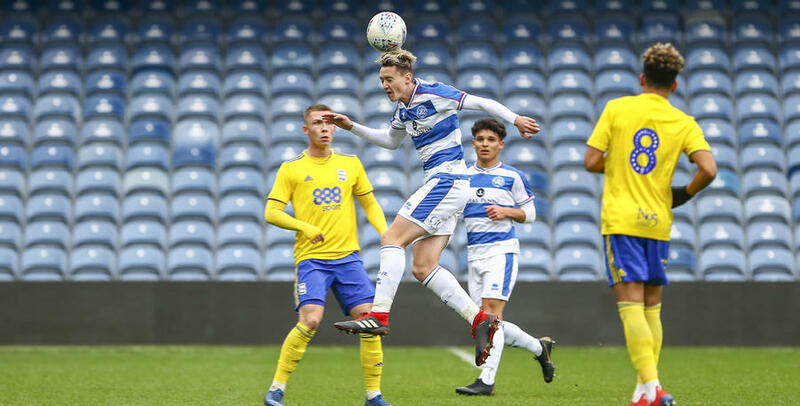 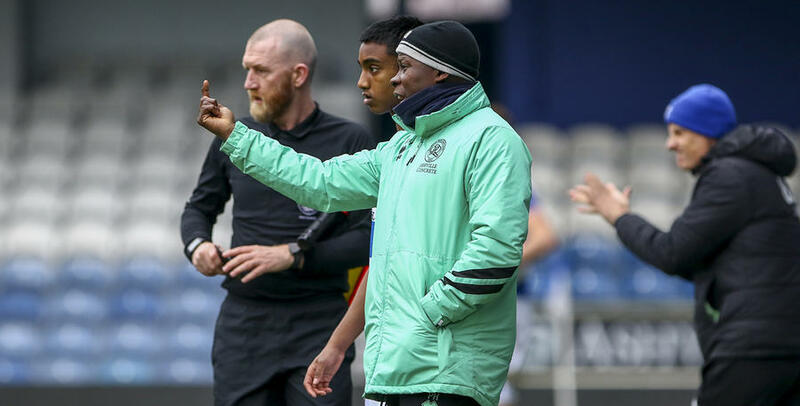 QPR UNDER-23S went down 4-1 to Birmingham City on Friday. 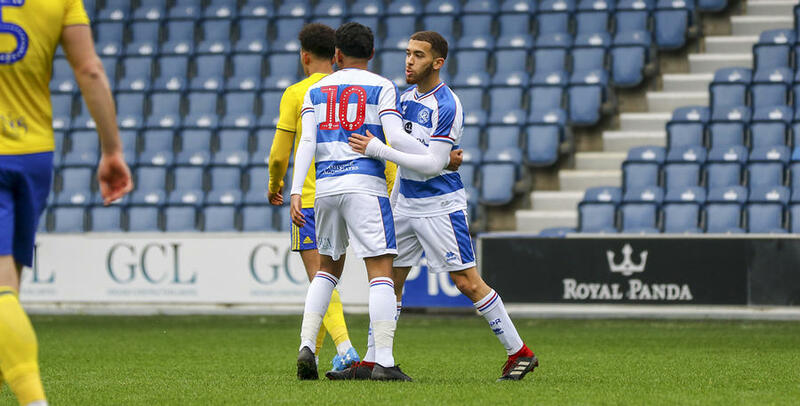 Faysal Bettache fired Rangers in front early on, but a double from Isaac Vassell either side of half-time edged the visitors ahead. 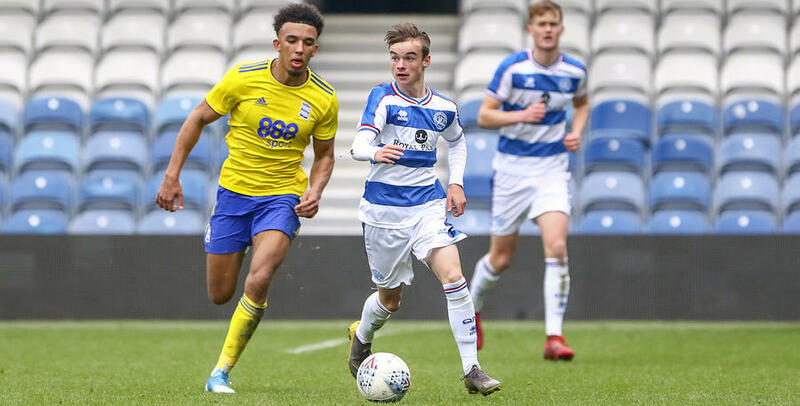 Birmingham made sure of victory with further goals from Corey O'Keeffe and Olly McCoy. 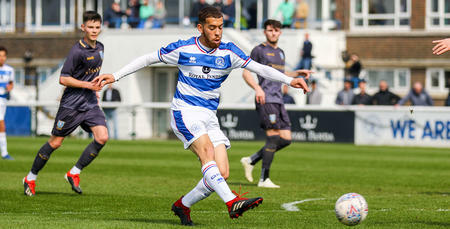 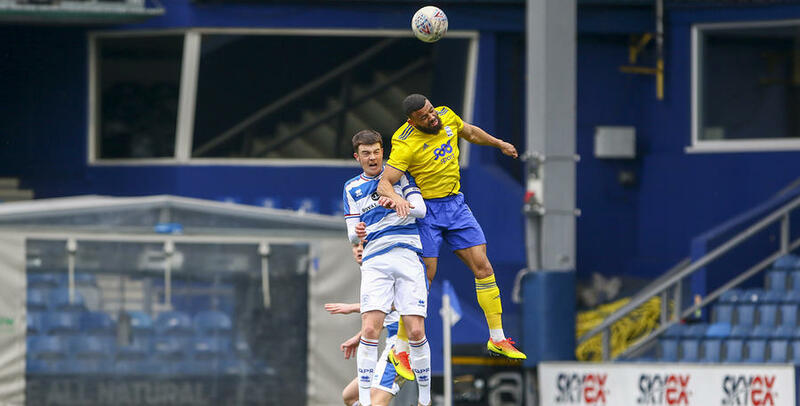 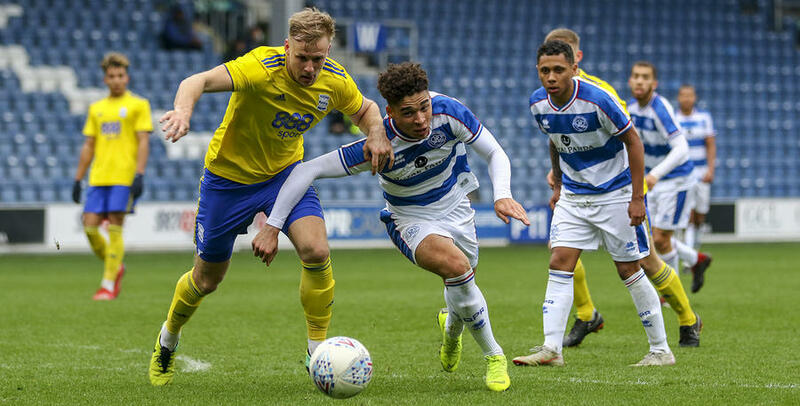 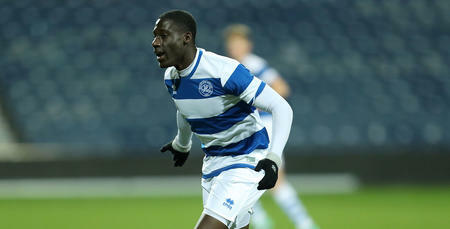 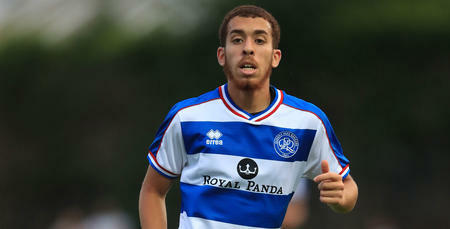 Ian Randall was at Loftus Road to capture the action.